GP Garad, CCF & field director of TATR said that this is an indication that the park cannot be home to more than 48-50 tigers. 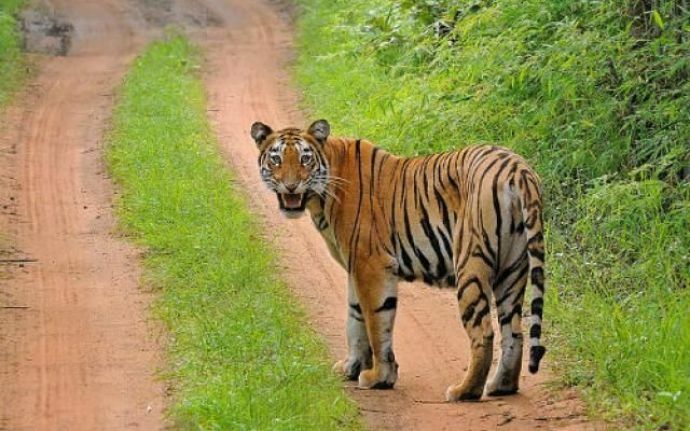 The tiger count at the Tadoba-Andheri Tiger Reserve (TATR) has recorded 69 tigers, including 48 individuals in core area, which is one of the potential source populations of tigers in Central India. The latest report of the Wildlife Institute of India (WII) Dehradun, titled 'Long-term monitoring of tigers, co-predators and prey species in TATR & adjoining landscape', under Phase IV monitoring, estimates presence of 86 tigers covering an area of 1,700 sq km. The estimation was done from January-May 2016 and report was submitted recently. Out of the 86 tigers estimated, 69 separate individuals have been captured on camera traps. These include 48 in core and 17 in the buffer while four tigers used both core and buffer areas. During last monitoring in 2015, 71 tigers were recorded with an estimation of 88 tigers. This included 51 in core and 14 in buffer and six shared common territory. GP Garad, CCF & field director of TATR said that this is an indication that the park can not be home to more than 48-50 tigers. Also, two tigers died last year, one outside Kolsa and another in Kolara. "Palasgaon relocation is in process and 150 hectare area, which will be vacated, will add to at least 3-4 tigers," he said. Even WII scientist Bilal Habib, who was the principal investigator admitted that Tadoba tiger population has reached a saturation point but is very dynamic. 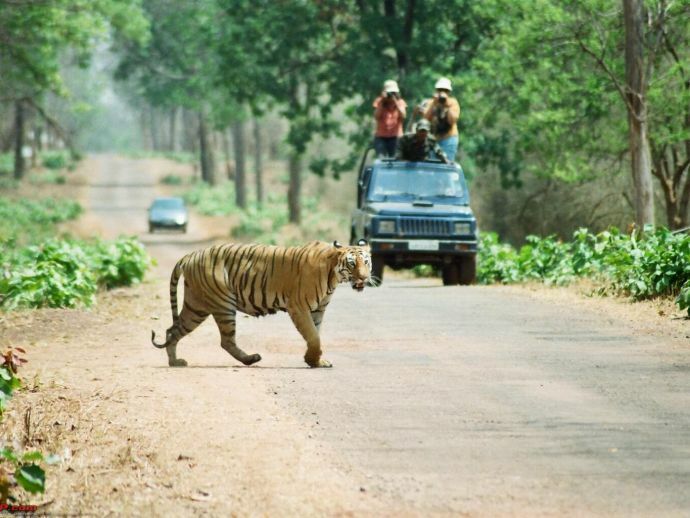 Last Monday a report of Pench tiger reserve was released which recorded increase of 13 tigers in the area.